Register Now with Tipbet Sports! Tipbet Sports joined the online sports betting industry in late 2015 with a focus on offering sports markets like: Soccer, Ice Hockey and Handball among other options. The site can be played in four different languages, and accepts only Euros as payment, but not to worry since all currencies will be automatically converted according to the international exchange rate. The biggest plus at Tipbet Sports is the Welcome Bonus! 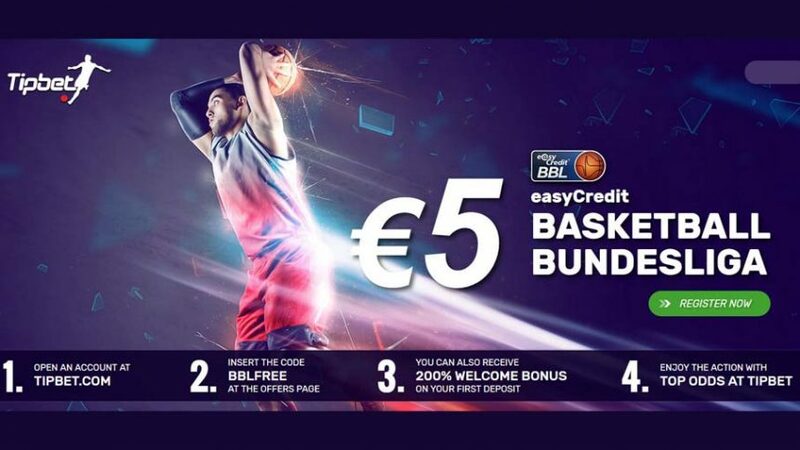 Right after the registration, you will receive €5 no deposit free bet bonus (Tipbet no deposit bonus code is BBLFREE) which can be used on easyCredit Basketball Bundesliga games. Afterwards, you can choose between three levels of bonus options that will match your €100 deposit up to 50%, 100% or even 200%. The choice is yours how much you want to have in your Tipbet Sports account. Besides that, check out the Promotions section to collect extra rewards. Some of the promos may not offer a great deal of rewards, but they can come in handy when you’re wagering on certain sports. The obvious downside of Tipbet Sports is the lack of additional betting options. 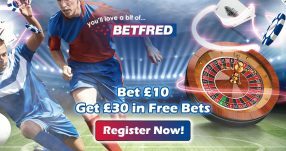 This online sportsbook has merely 18 sports on offer, which is quite different from the heavyweights in the industry that feature over 30 sports. It’s disappointing that you can’t bet on specialized market like TV, Movies, Music and other similar options. Another disadvantage is that it doesn’t feature live chat, so you’ll have to send them a mail if you run into a problem. But that good thing is that they respond within a few minutes, so it’s almost as good as live support. 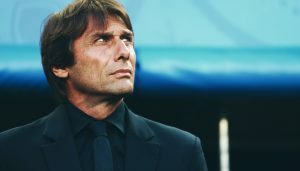 Tipbet Sports has a unique feature that allows you to switch the theme of the site. You can bet on your favourite sports in either “dark” mode or “light” mode. The background of the site will turn dark or light, which gives out a different feel. You can find this switch in the bottom-right corner of the site, and adjust it to your liking. Players from virtually all over this “football, called planet Earth” can sign up with Tipbet Sports. Only three countries are restricted from opening up an account with this online sportsbook: USA, France and Iran. 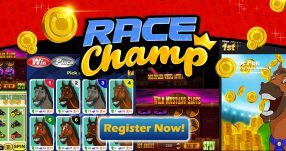 This has got to be the second best thing about the betting site, behind the cool welcome bonuses, as almost everyone can play. Besides Tipbet Sports Review, check out our other online sportsbook reviews to discover other popular online gambling destinations. Take a look at the detailed online betting guides and online sportsbook bonuses for winners! You can also follow the latest online sportsbook bonuses and online betting promotions on Twitter and Facebook. Diego Costa Heading Back to Atletico Madrid?